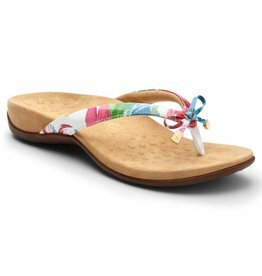 Adorned with a feminine bow that’s trimmed with the Vionic “V” logo, this toe-post style is the perfect sandal to slip on this spring. Manmade upper with microfiber-covered footbed. 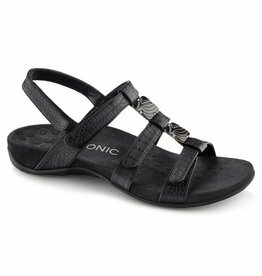 Four points of adjustability on this backstrap sandal deliver completely customizable comfort. Two square enamel trim beads add interest to the top of the vamp. 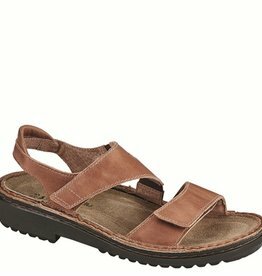 Manmade or natural cork uppers with microfiber-covered footbed.